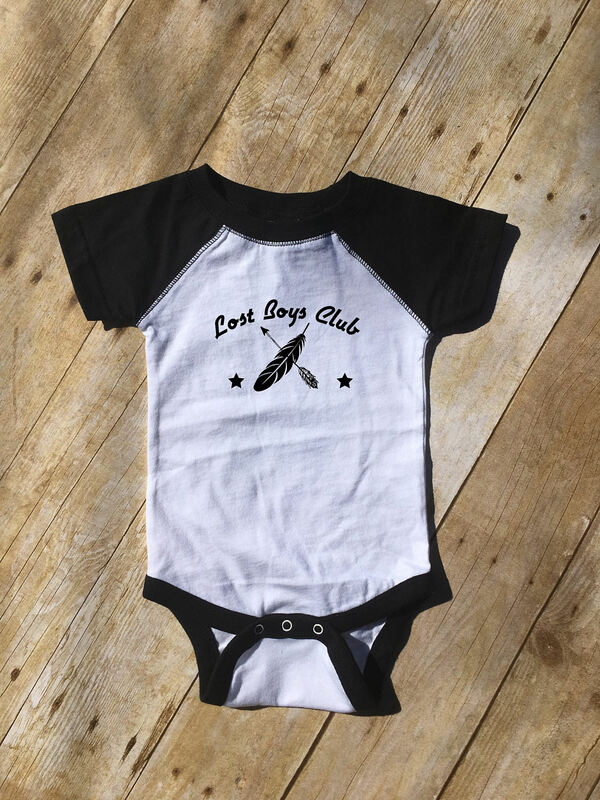 Lost Boys Club infant bodysuit. Peter Pan baby. 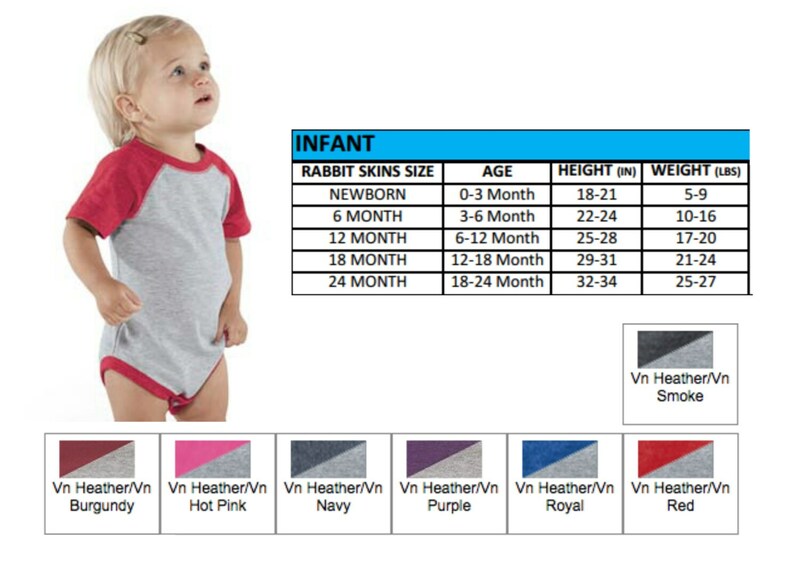 Peter Pan shirt. Lost boys. Neverland shirt. Family Vacation shirts. Lost Boys Club.